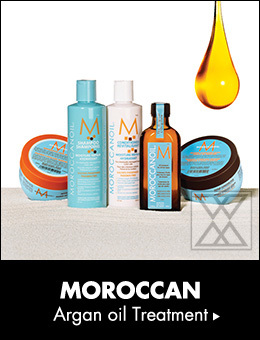 Argan oil is the invaluable main ingredient and is rich with tocopherol, which has the same effect as Vitamin E. While caring for damaged hair, it will instantly provide a beautiful shine and soft feel. *For treatment only, "shampoo blow dry ¥1000" will be. 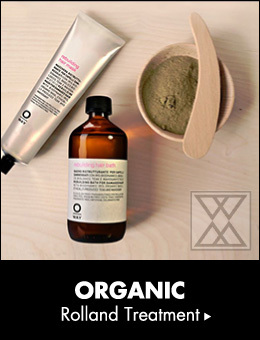 In response to problematic combination hair, useful ingredients are synthesized into many kinds of combinations that are essential to your hair. 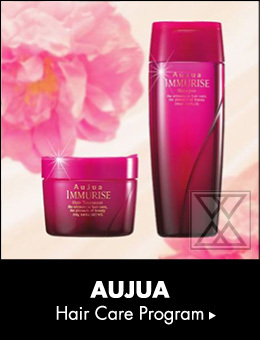 AUJUA is a hair care brand which nurtures the beauty of Japanese women’s hair; born from the special climate, culture and hair found in Japan. 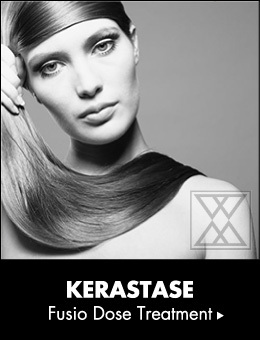 At the same time, it is a personal care program to meet your needs, guiding you to flexible, bouncy, fine quality hair. With its Nobel Prize winning component, “TOKIO FULLERENE” combination treatment. TOKIO INKARAMI is on the inside as on the outside of the hair for optimum results in 5 steps and 30 minutes. Salon Care 5 STEP and Home Care will work on each section of your hair from root to tip, leading to a consistently beautiful look. Environmentally friendly and clean, it is a product developed in accordance with the latest scientific principles to guarantee the best result. It is a beauty treatment that relies upon professional brands imported directly from France. 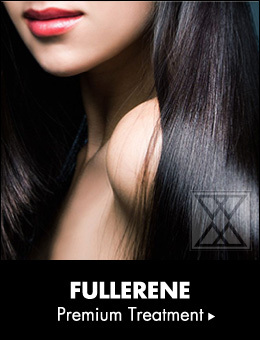 It will restore your hair’s beauty, as if it had never been damaged at all. It made it possible to finish a full-scale system with a simple operation "Temporal worth changing" treatment system. 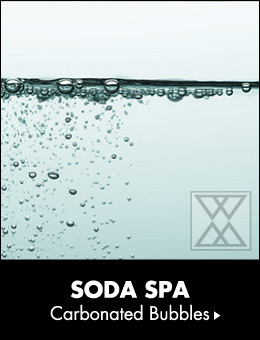 Using a special water with a mixture of highly concentrated amino acids, this new product suggestion can unleash veiled radiance.